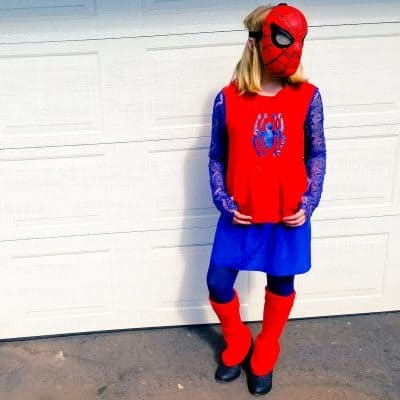 13 DIY Halloween Costumes Made with Tutus! 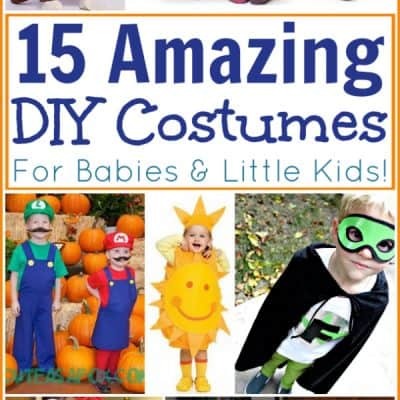 DIY Baby Halloween Costumes: 15 Homemade Costumes for Babies and Little Kids! 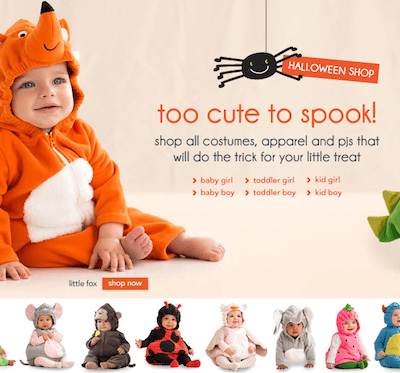 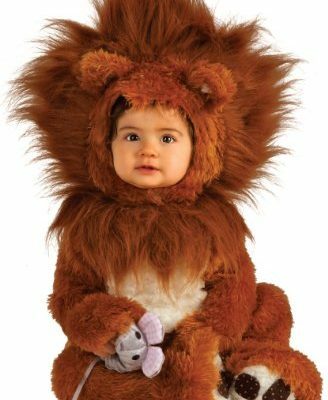 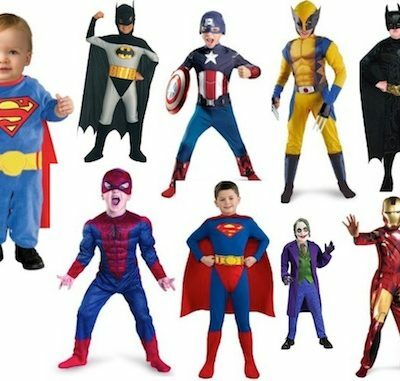 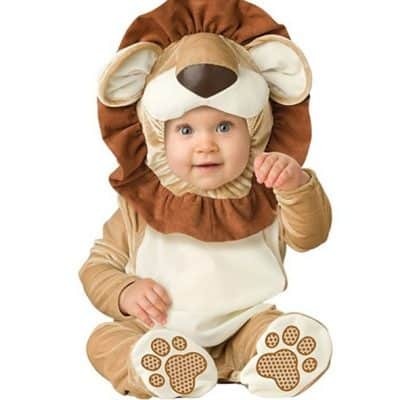 Toddler and Infant Halloween Costumes at Carters for Up to 50% off + 20% Promo Code! 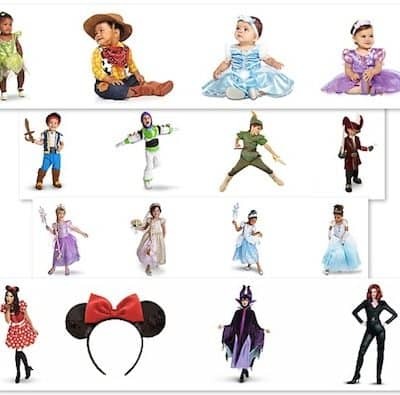 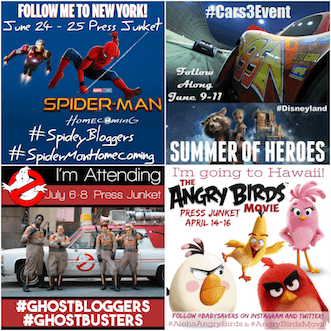 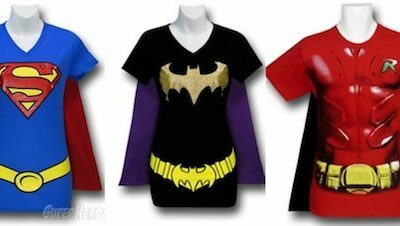 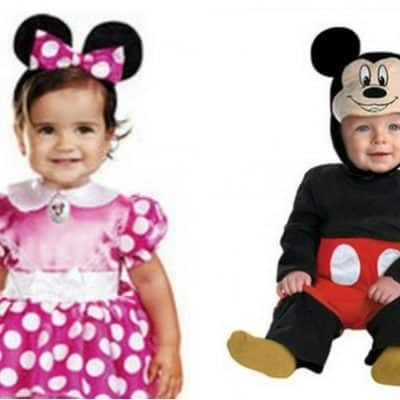 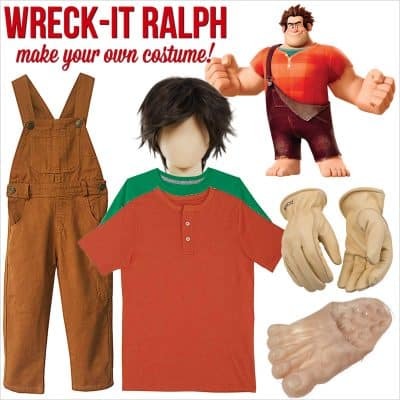 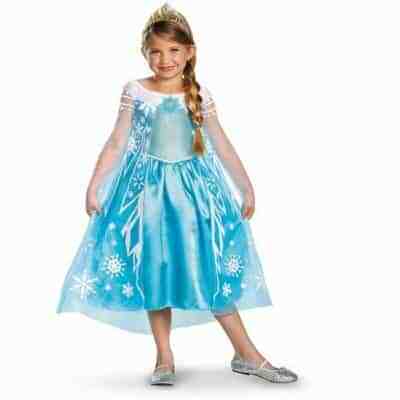 Cheap Disney Costumes, Accessories for the Family from $7.99 on Zulily! 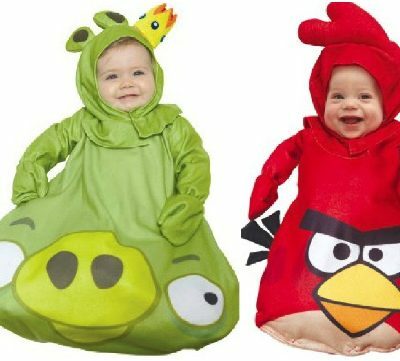 Angry Birds Costume Deals for the Family: Most Under $20, Save Up to 80%! 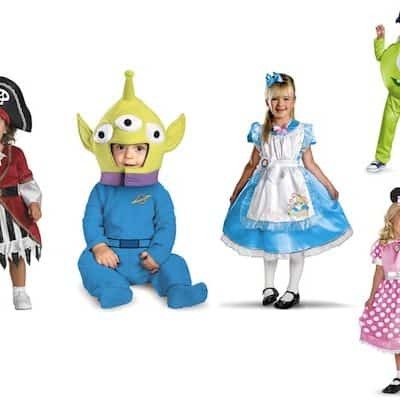 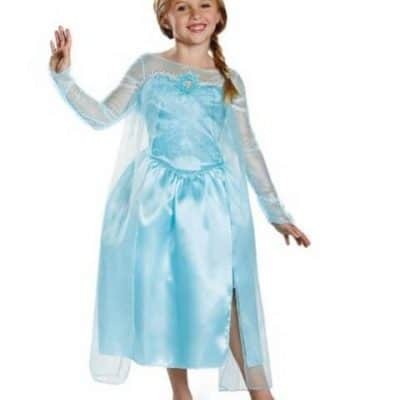 DisneyStore.com: Save 25% on Halloween Costumes with FREE Shipping!